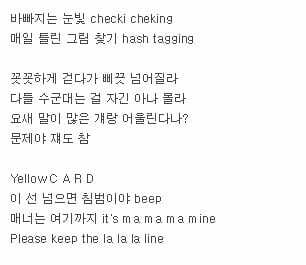 The hidden meaning of the lyrics in the new song “BBIBBI” by singer IU has been revealed. Sulli released a teaser video of “Jinri Market” through her Instagram on October 11th. 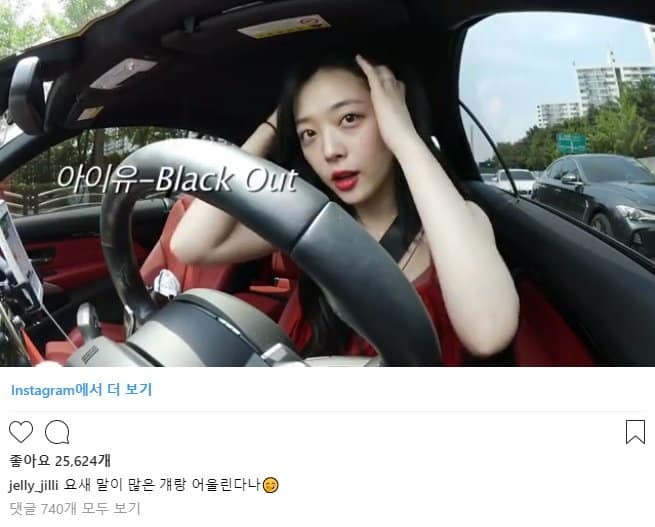 In the video, Sulli was driving. She touched her hair while listening to IU’s “Black Out”. IU’s “BBIBBI” conveys a message that warns of people who are malicious or gossiping about other ones. It also talks about a person who always bears her ambition in mind without losing her faith. IU seemed to show her love for Sulli, her best friend who was once mentioned by netizens some years ago. 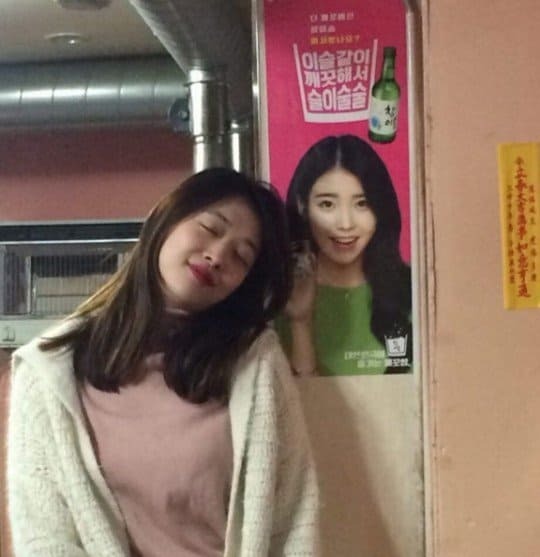 This proves a beautiful friendship between Sulli and IU.